Certified vivids master specializing in blondes, brunettes, vivids, and balayage. Montana has been doing hair since 2010 and is known all around Danville and surrounding areas for her amazing colors. She also specializes in cutting, styles, threading, special occasion, and HMUA services. She’s worked with agencies such as LModelz Management(Indianapolis), Seen Models(Indianapolis), and Ford Models(Chicago). Montana likes to do it all so she can create her own custom looks. Check her out! 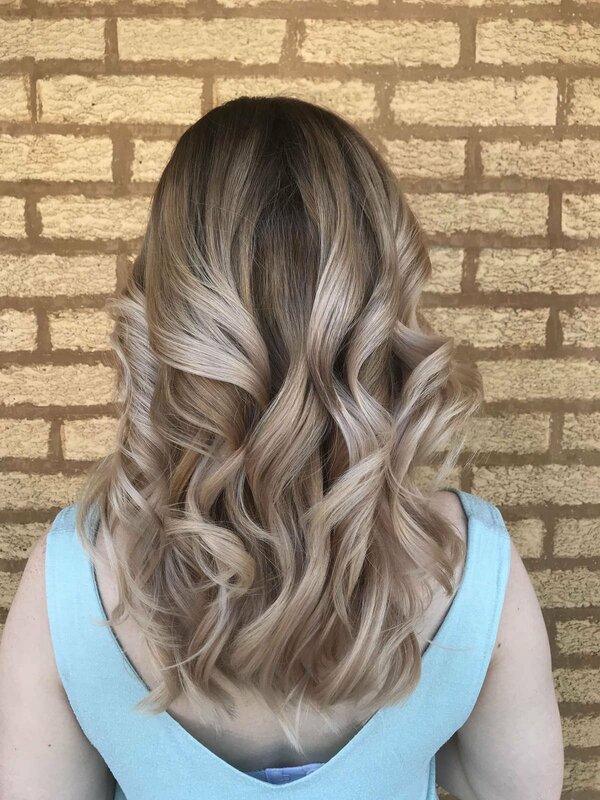 Amber specializes in balayage and color techniques. 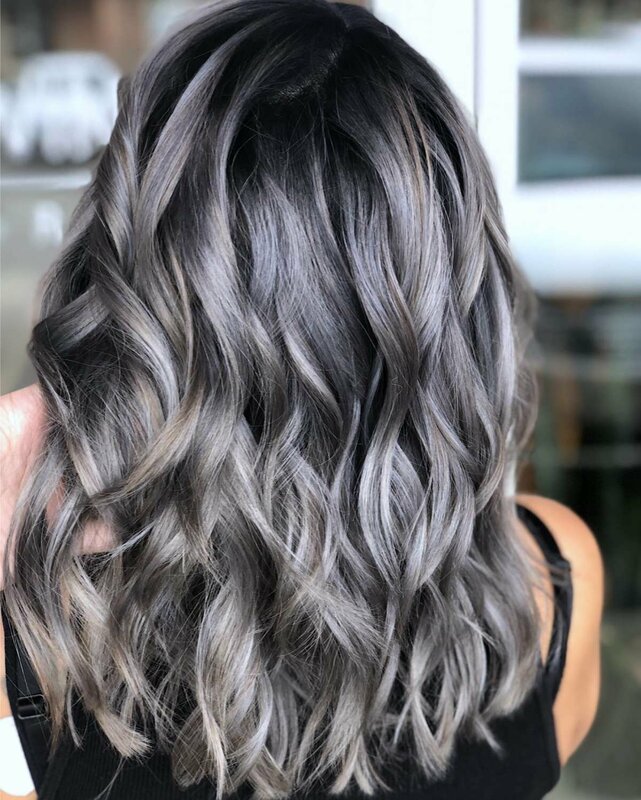 She has a wide spectrum of color applications, corrective color knowledge and believes in maintaining healthy hair with long lasting results.